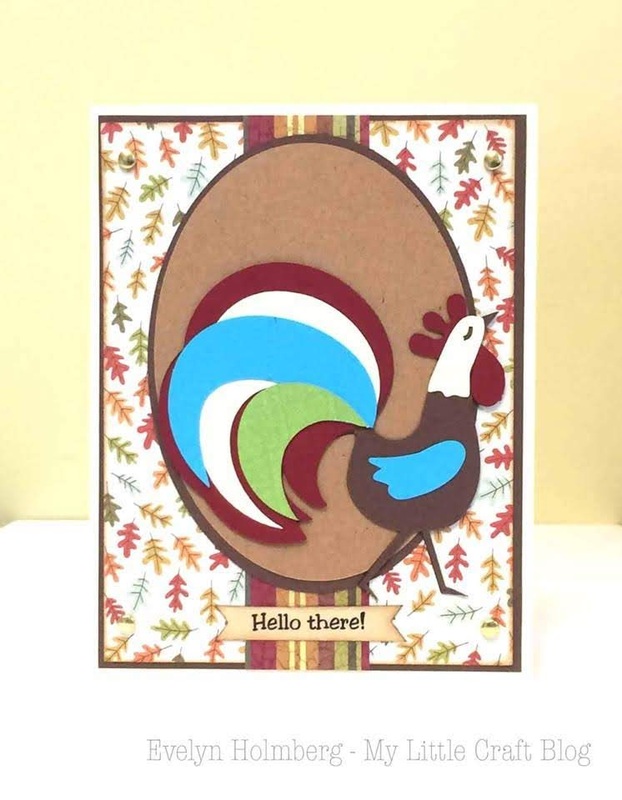 Welcome back and thanks for joining us! 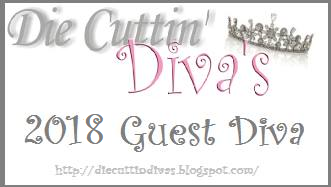 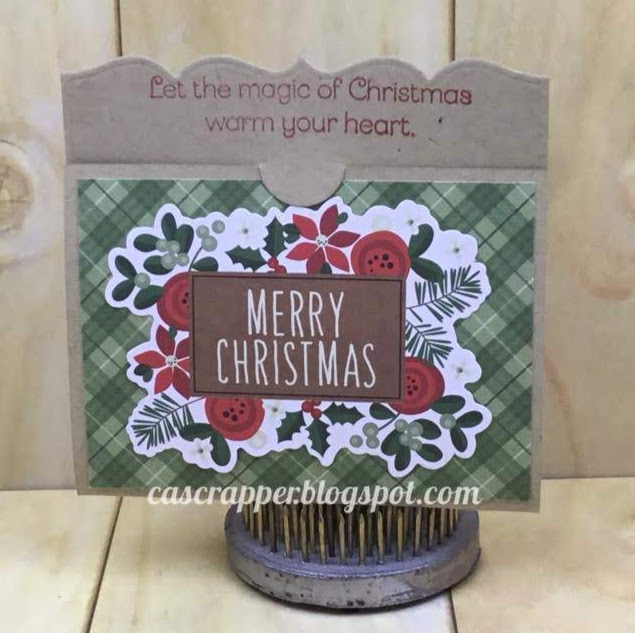 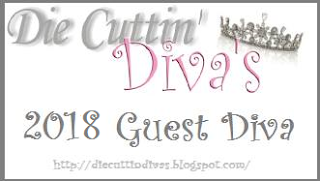 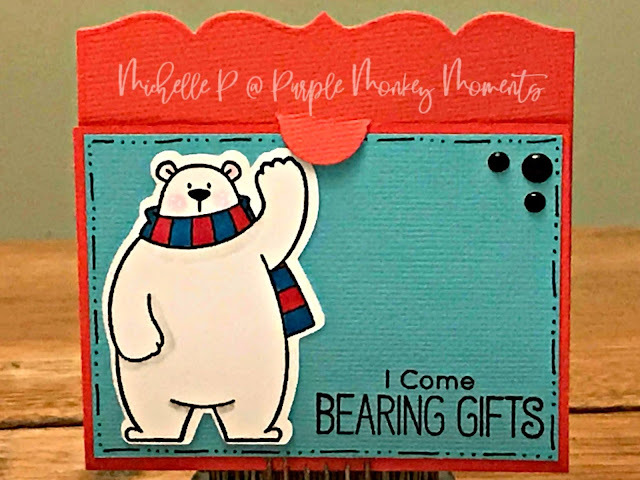 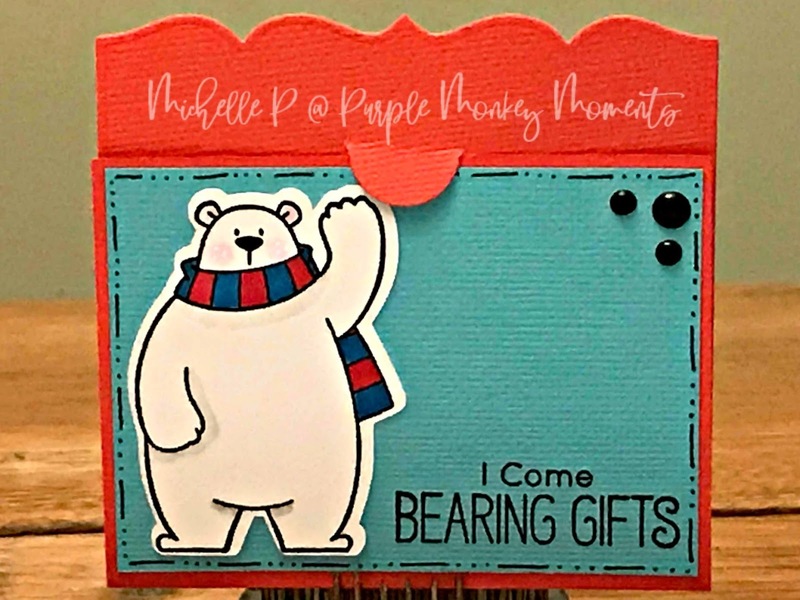 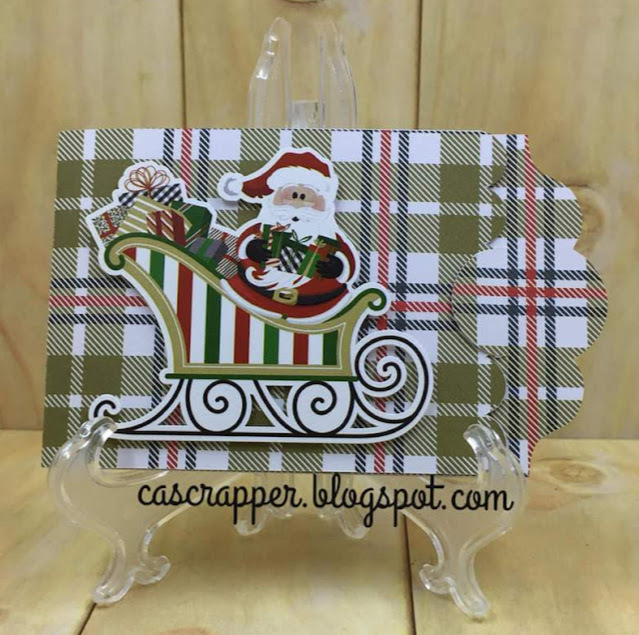 We have a new Die Cuttin' Diva challenge and we sure hope you will join us. 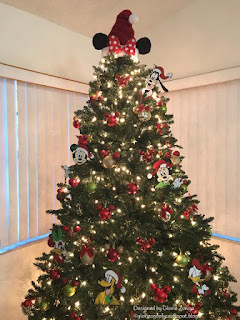 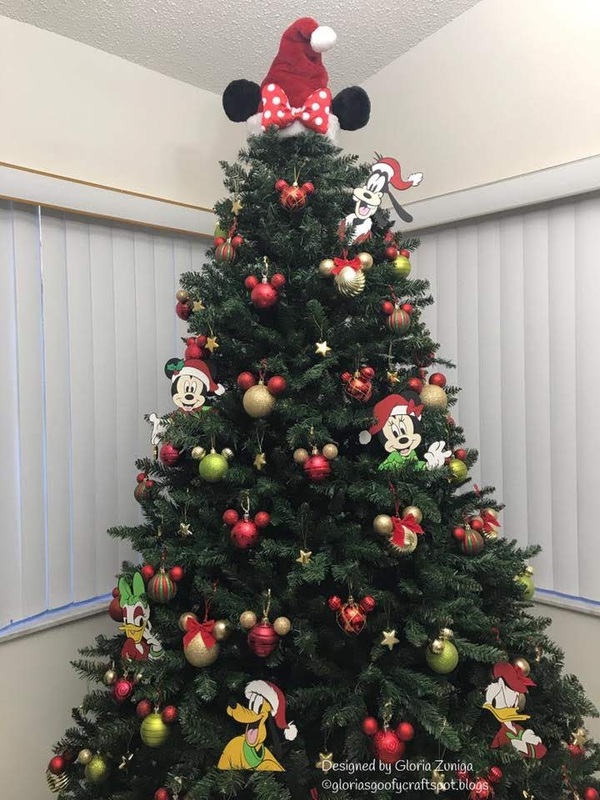 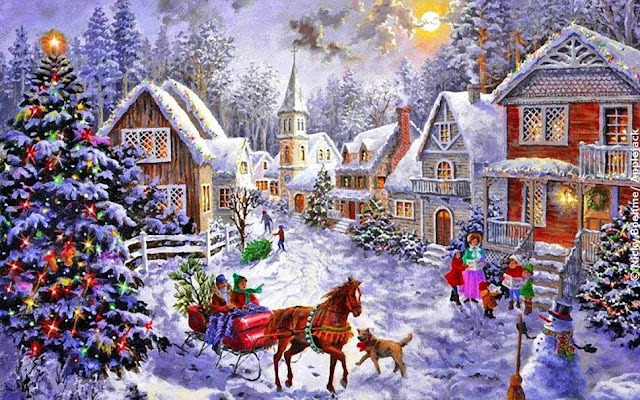 This will be our second to last challenge for the 2018 calendar year (yes, there is one more challenge next week so be thinking about more holiday spirit), but we will return in January 2019 with new challenges and a few new DT members. 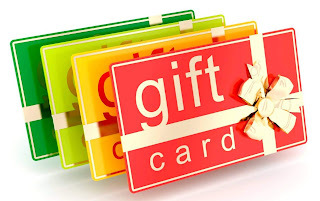 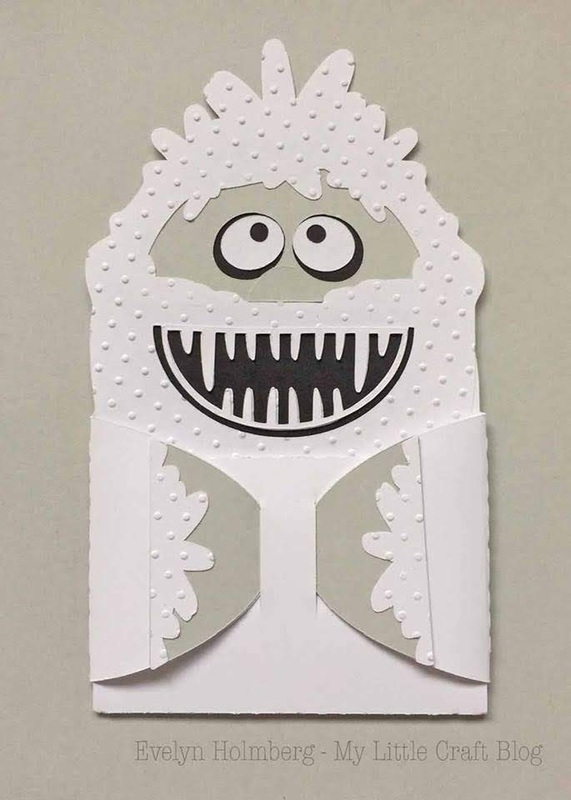 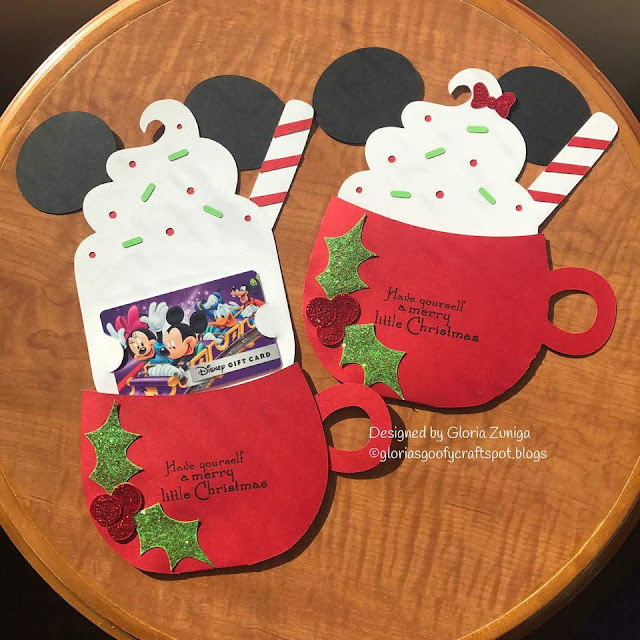 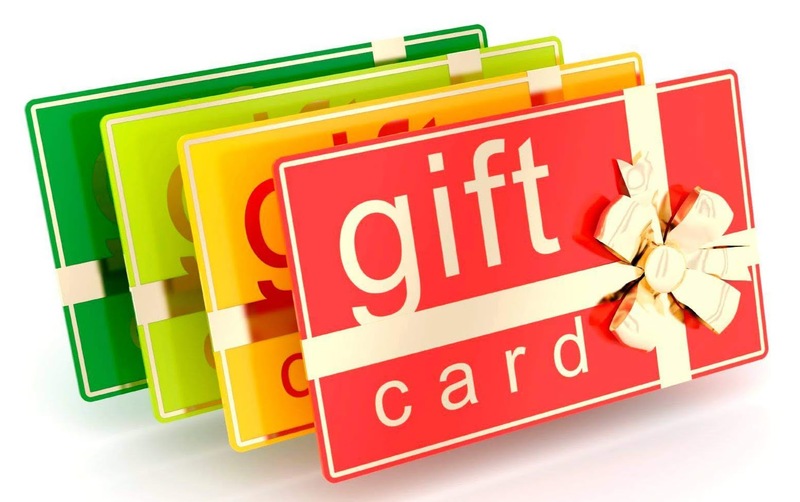 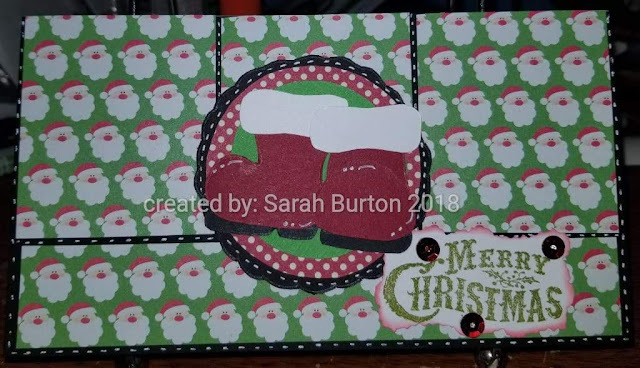 What a cute way to give a gift card. 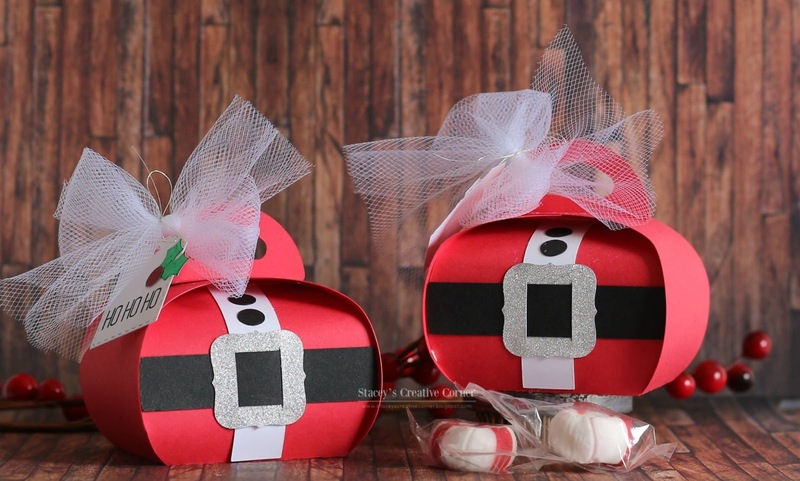 Hoping your stockings are filled with lots of goodies. There were so many fabulous tags we couldn't pick just two! 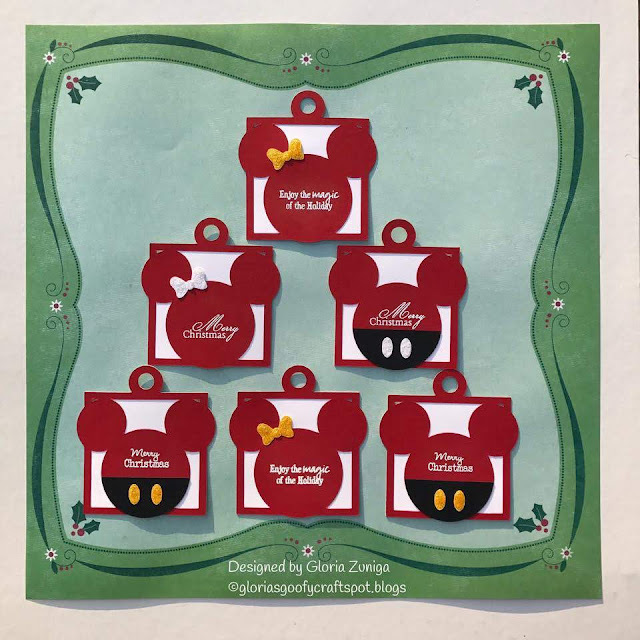 I bet they will ALL look wonderful on the holiday gifts this year. 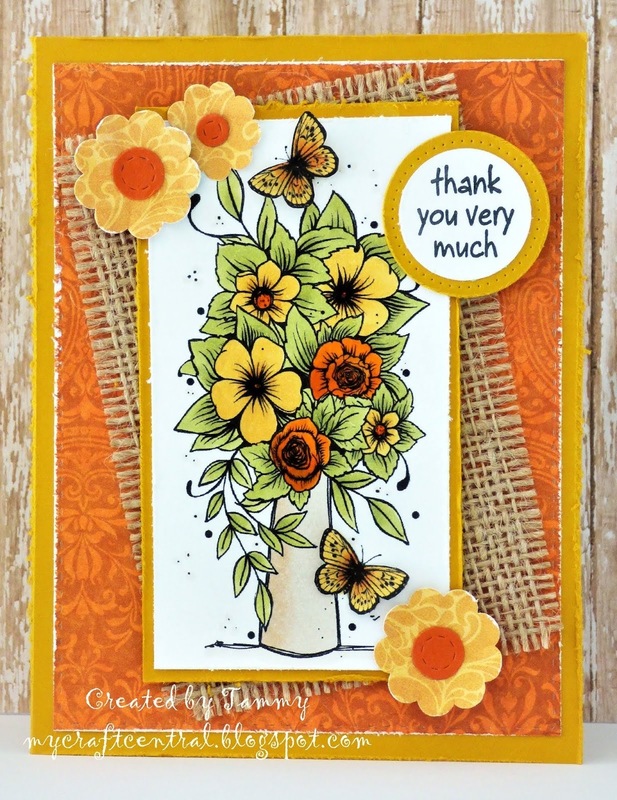 Welcome back and thanks for joining us! 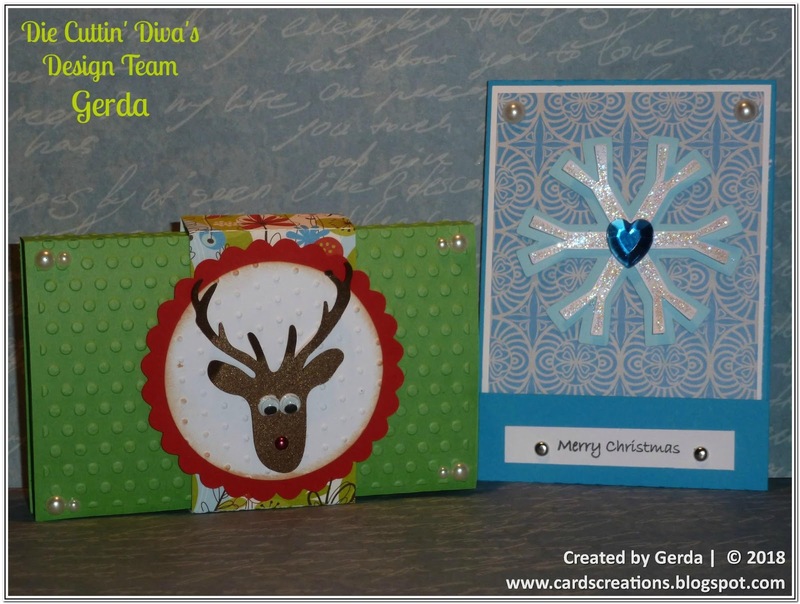 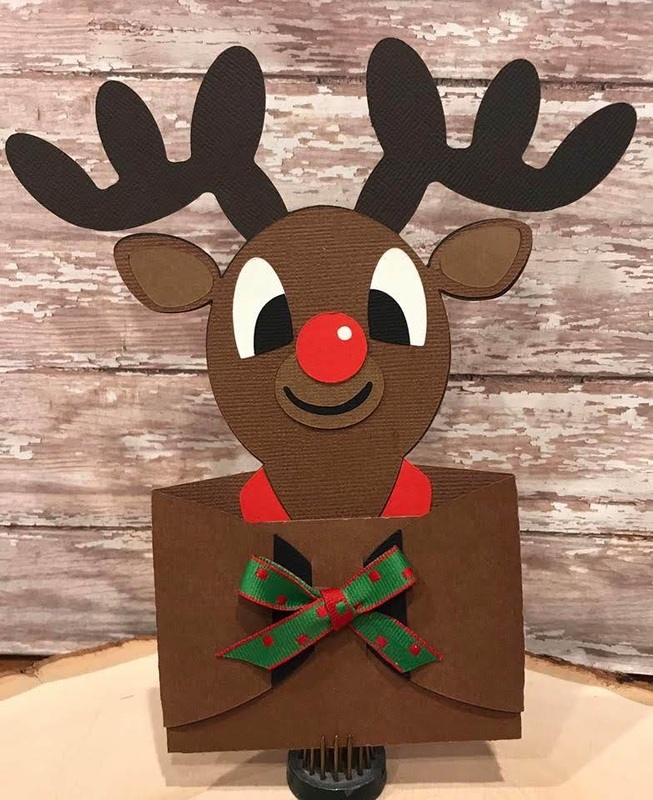 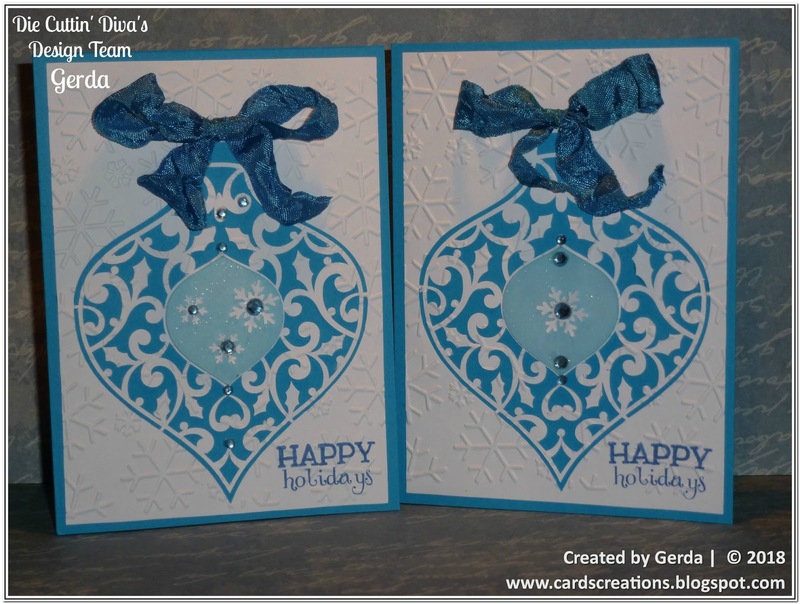 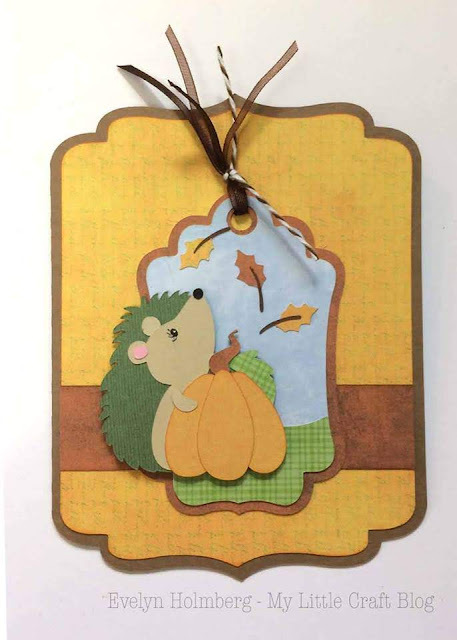 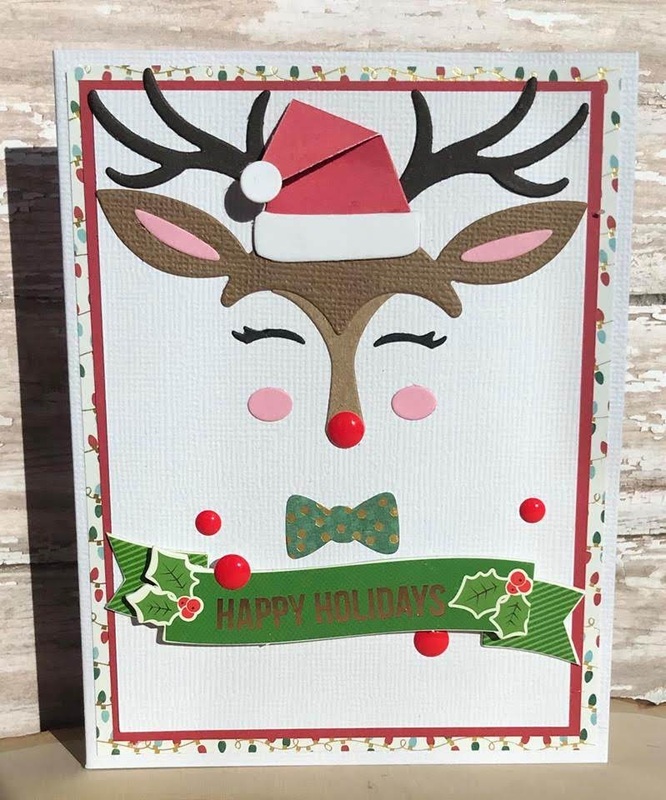 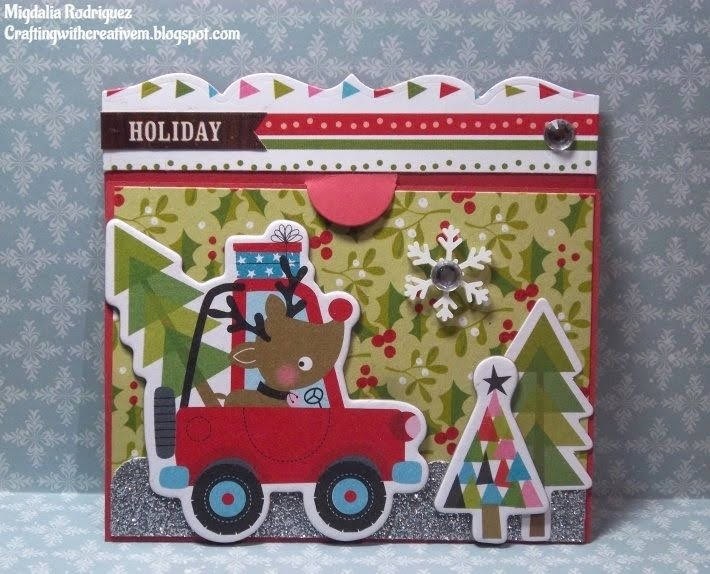 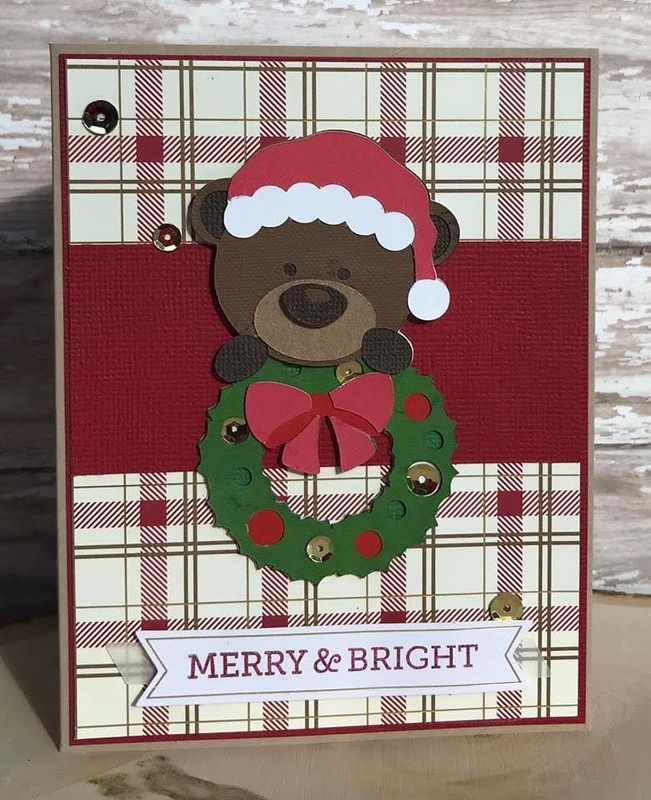 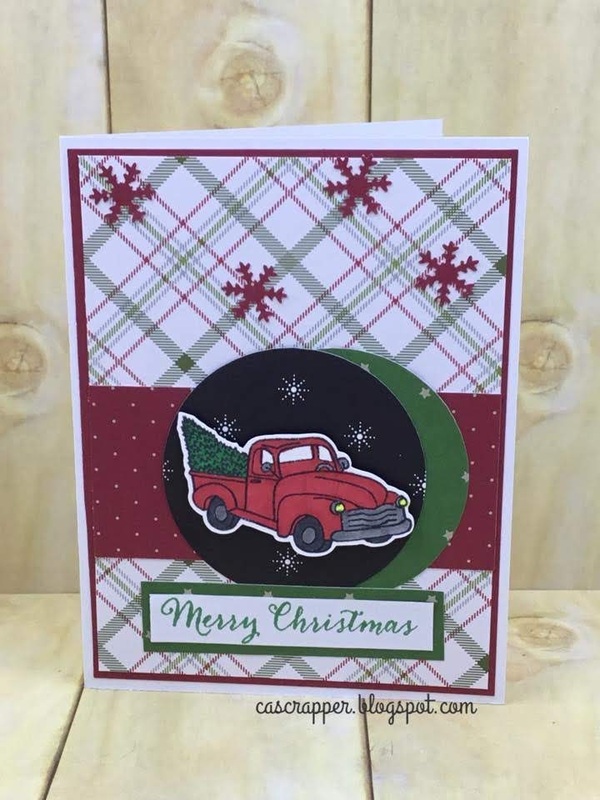 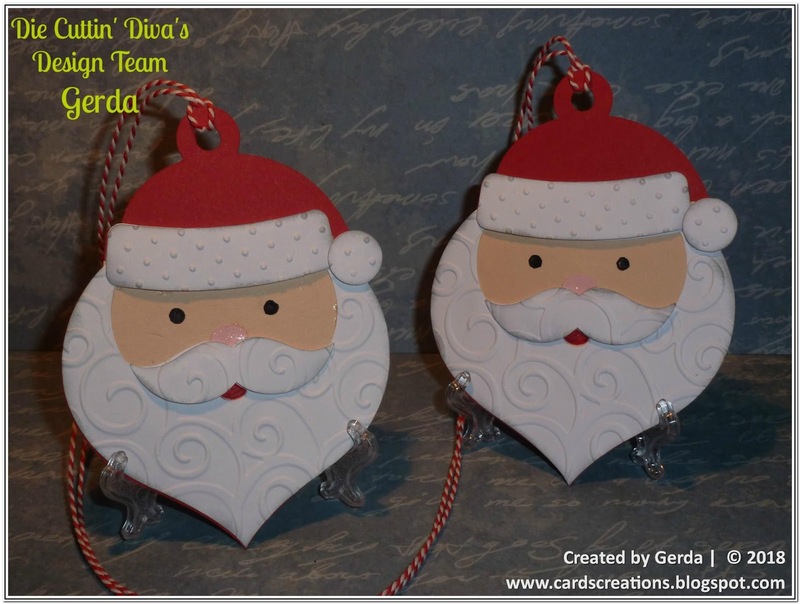 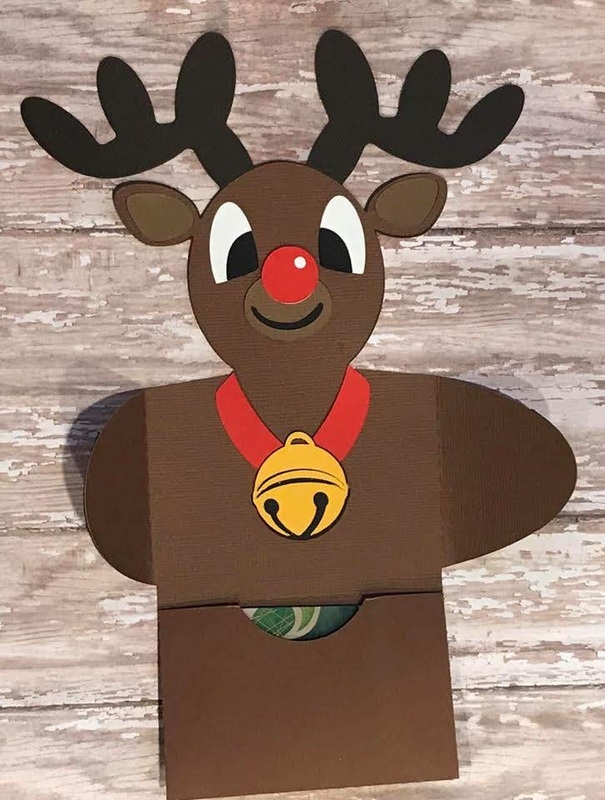 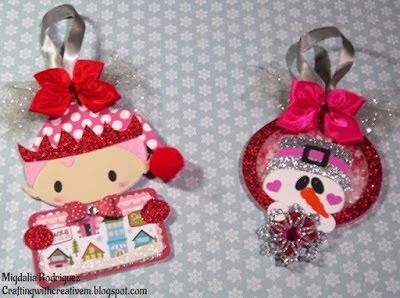 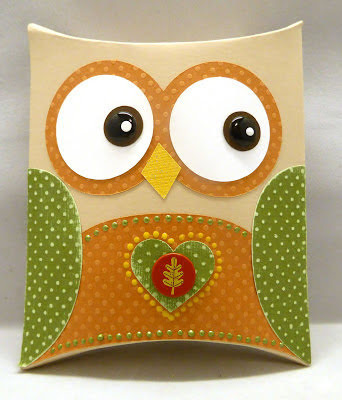 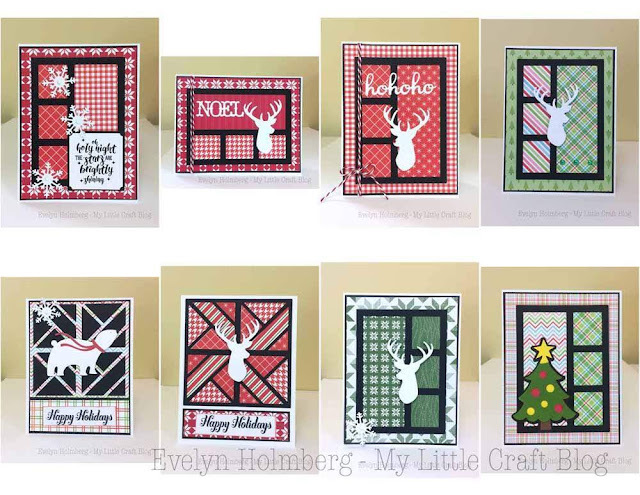 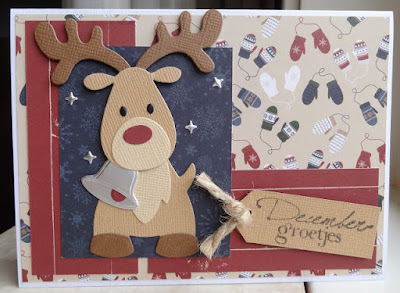 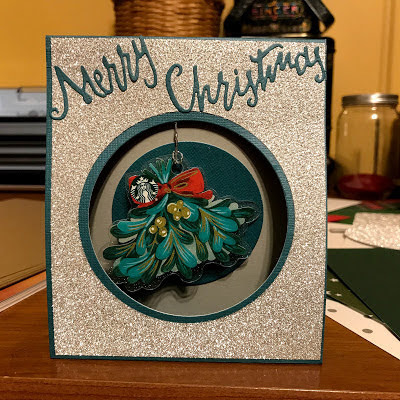 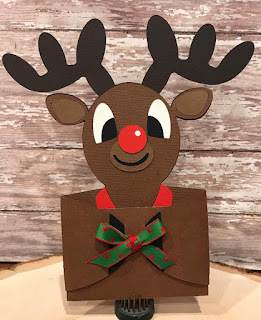 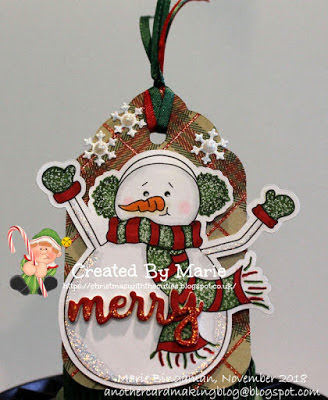 We have a new Die Cuttin' Diva challenge this week and we sure hope you will share your project. 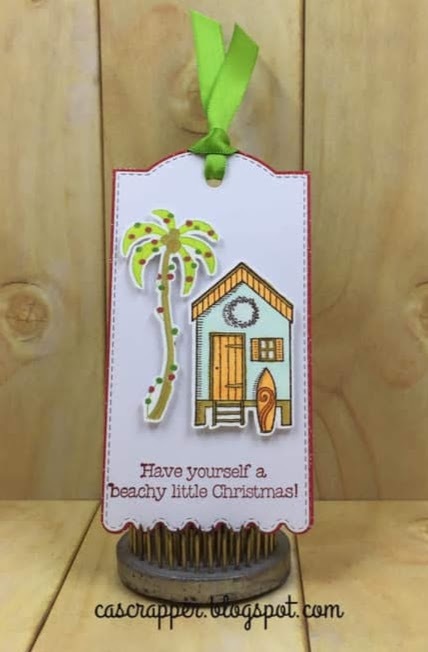 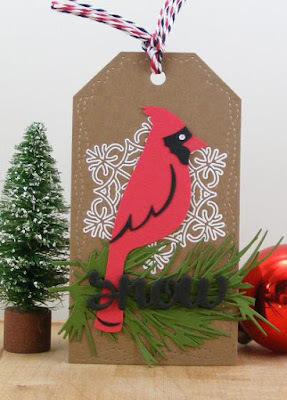 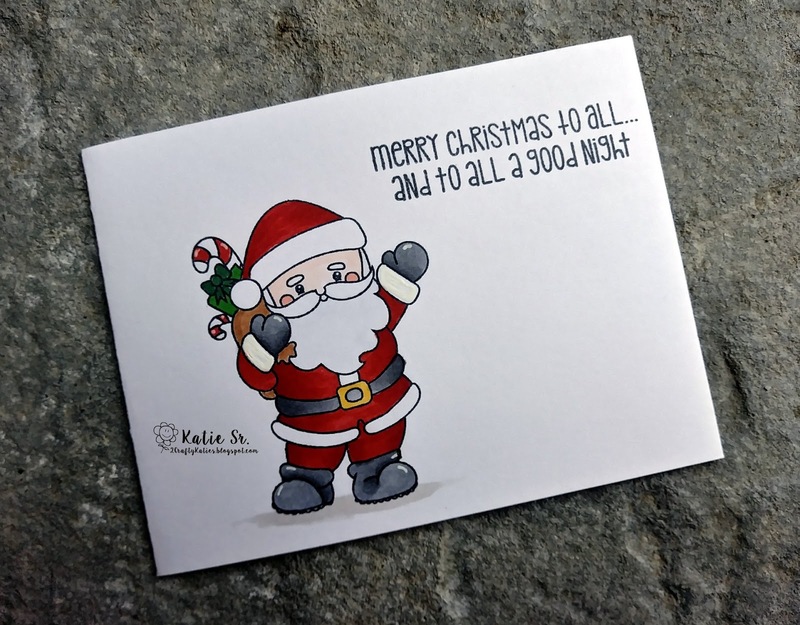 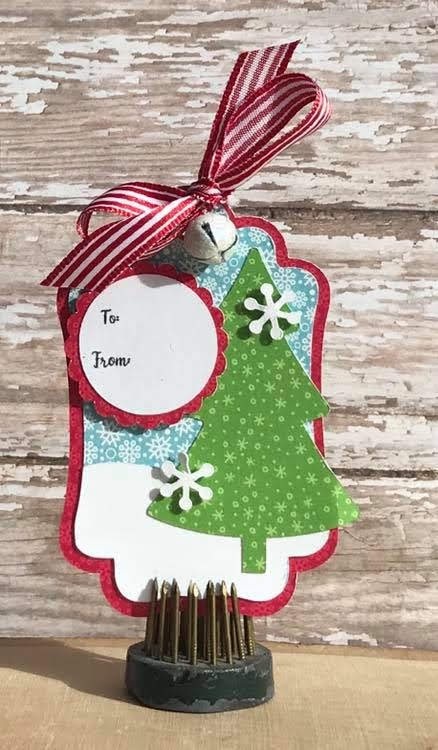 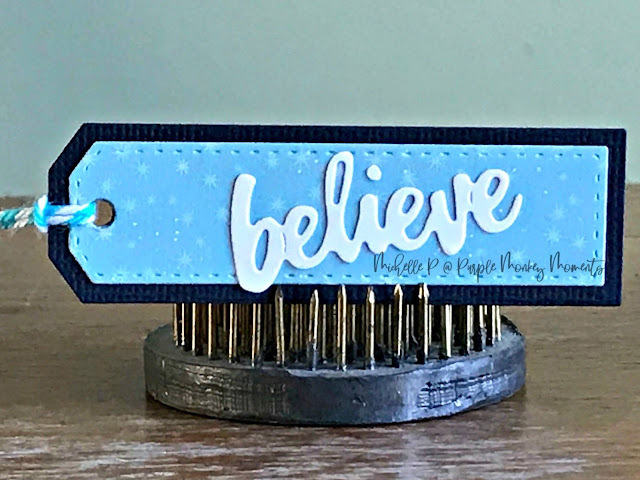 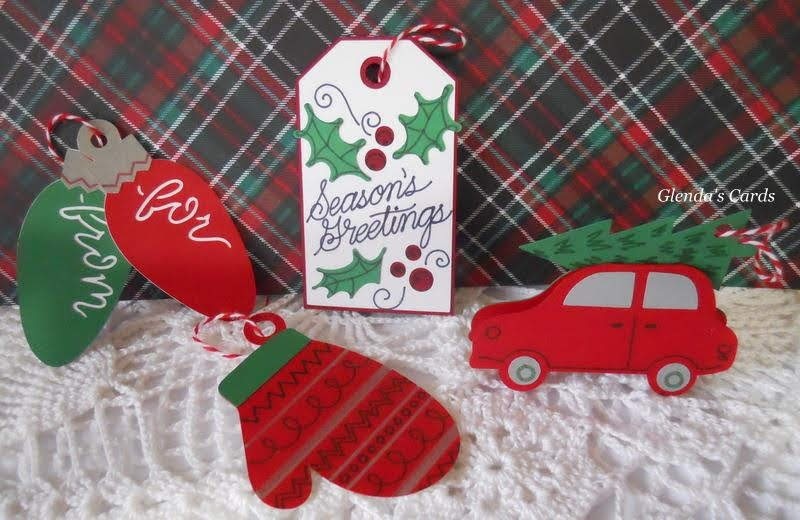 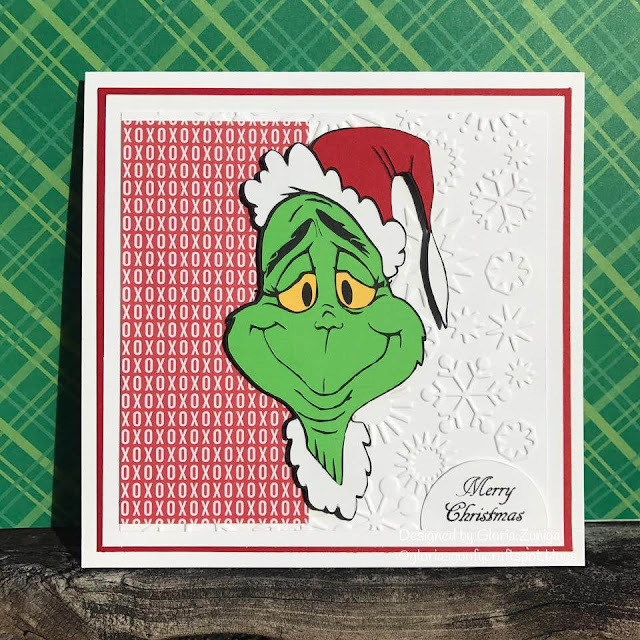 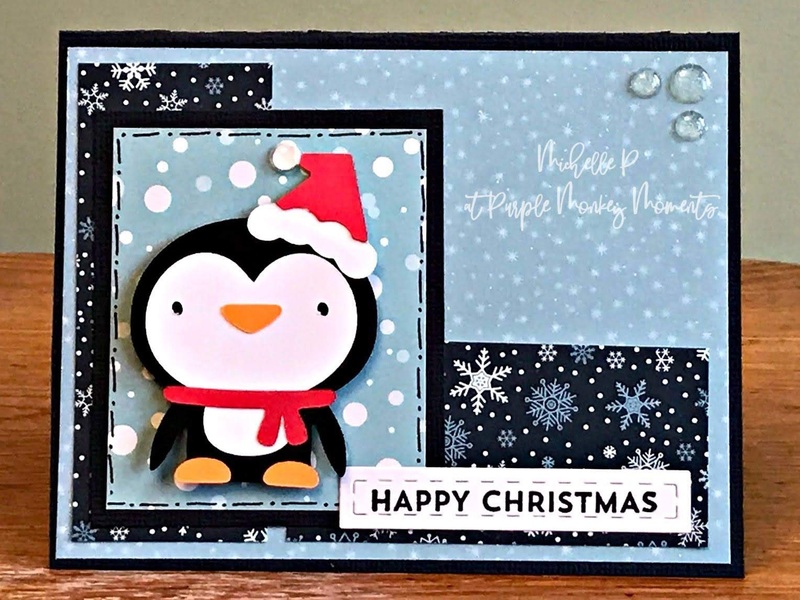 You can create any type of tag for any occasion...Happy Birthday, Christmas, Just Because, or Thinking of You. 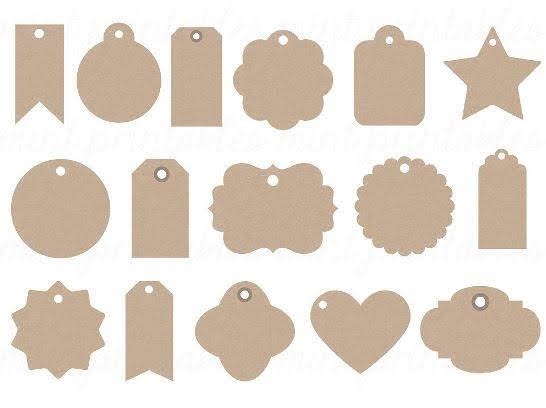 All these tags will be a wonderful addition to any gift under the Christmas tree. Thanks for sharing your talents with our team. 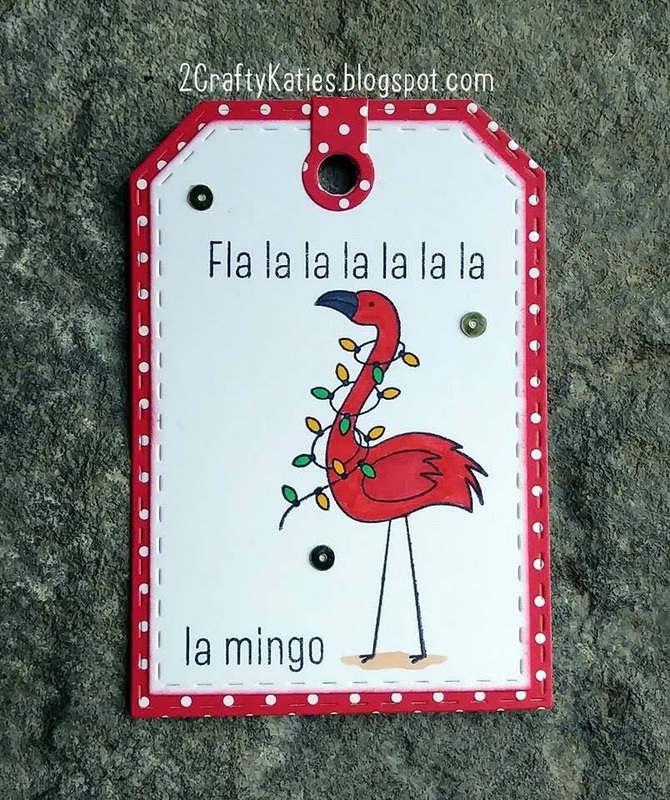 We are looking forward to all those tags that you create this week.